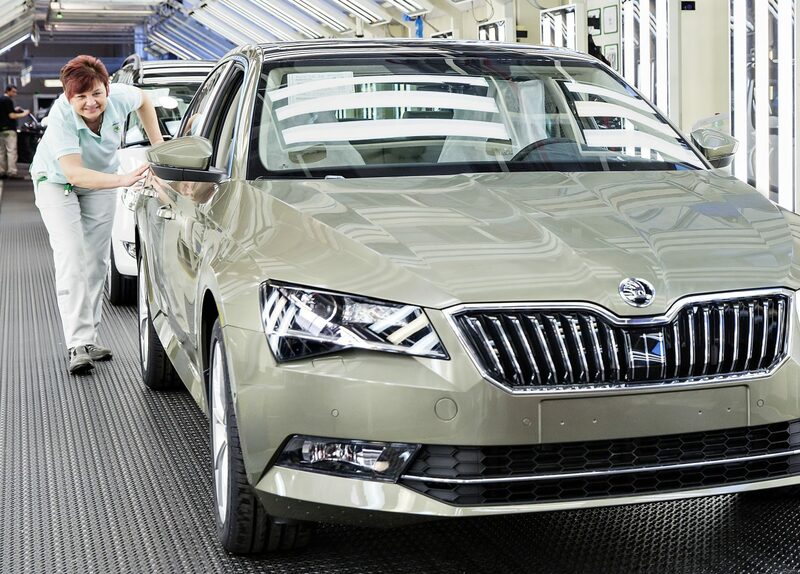 The 500,000th third-generation ŠKODA SUPERB rolled off the production line in Kvasiny. 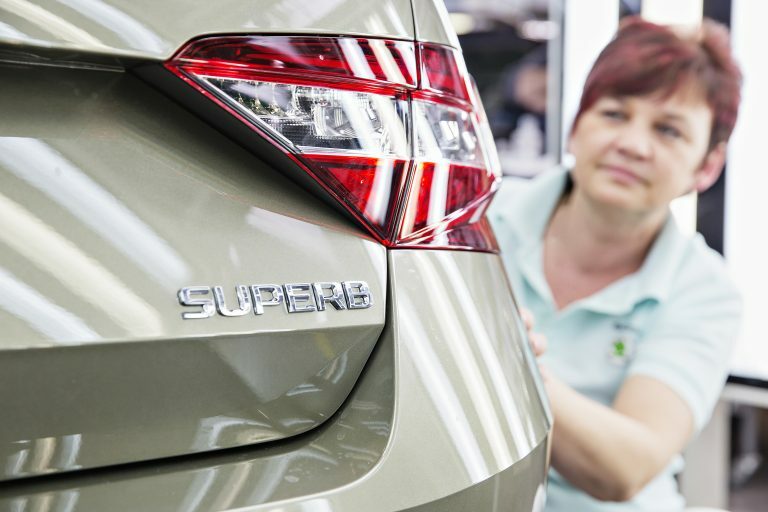 The ŠKODA flagship ushered in a new era for the brand when its production started in March 2015 – with this SUPERB, the Czech carmaker launched the largest model campaign in its history. To date, the brand’s top model does not fail to impress customers all over the world.